Greystone Data Technology is a trusted source of partnership in the mobile device processing and reverse logistics environments. 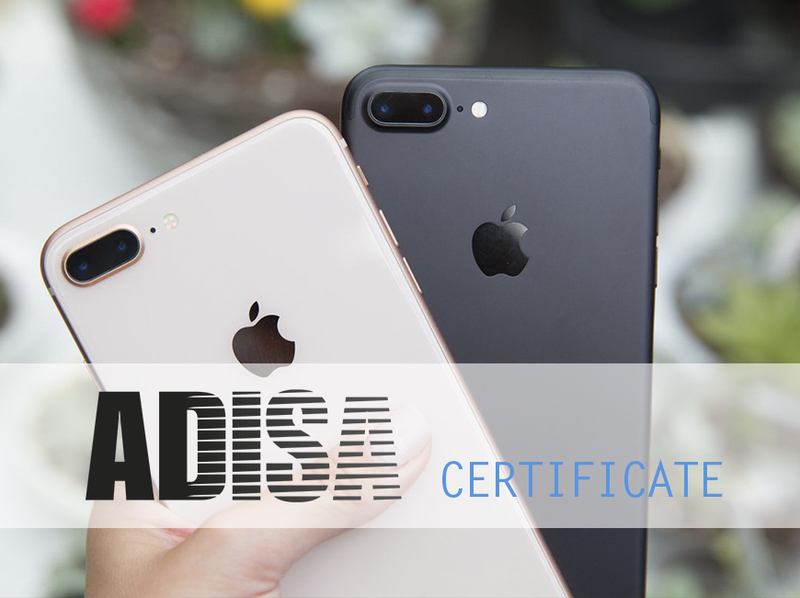 Greystone Data Technology is proud to announce that our data erasure solutions have been further validated by the Asset Disposal & Information Security Alliance (ADISA) claims test process. Our data erase process of iOS and Android mobile devices have been proven effective beyond forensic recovery. Greystone Data Technology is proud to provide our partners with additional security and one more reason to trust Greystone with your mobile device processing needs. UK's leading independent forensic research laboratory. Specializing in Data Sanitization for ITAD Data Processors, Data Controllers and OEMs. 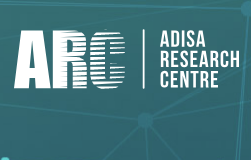 The ARC is based in Cardiff, Wales and is a specialist research center providing thought leadership, product assurance and forensic services to government and commercial sectors. Under the control of Dr Andrew Blyth, the ARC is currently the only laboratory worldwide which provides product assurance for Data Sanitization software across all media types.